When creating a new website, you will need to choose a domain name for it. You need to choose your domain name carefully, because it will affect your website’s success in every aspect, including SEO. 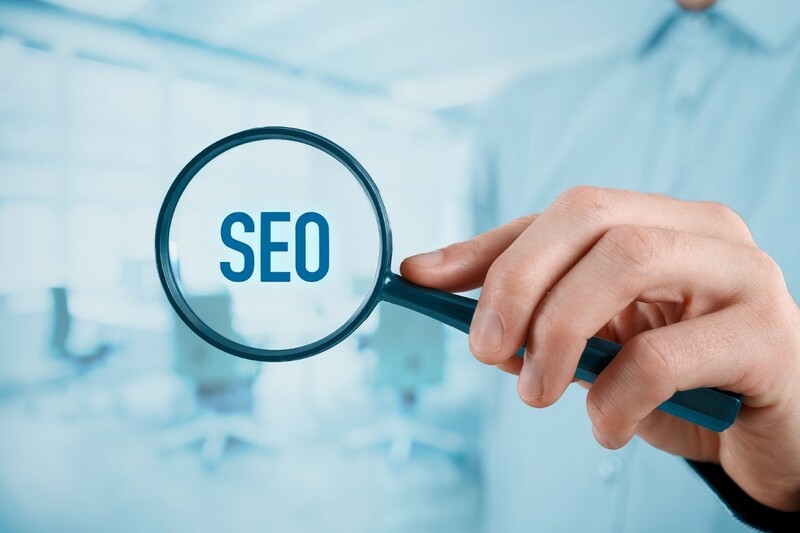 To get the most out of the London SEO services you plan to employ to market your website, you have to maximise the suitability of your domain name for the project at hand. How does your domain name help with SEO? For one thing, it helps people identify your brand online. For another, you will be investing a significant amount of money on it, so it’s crucial to ensure that your domain name benefits your SEO efforts at every possible point. In the past, one of the biggest SEO practices employed by search marketers is to use domains that contain their targeted keywords. This is done to attain higher rankings in search engines, as well as to increase click-through rates. However, the SEO landscape is constantly changing with every Google update, and today, exact keyword domains are no longer as helpful to SEO as they once were. That said, in no way does this mean that you should ignore using keyword domains altogether. It’s just that it’s no longer necessary to let it dictate the direction you must take with your domain selection. You need to strike the right connection with website’s domain name and your target market, otherwise, you could miss out on potential growth. Are you trying to create a standard ebusiness site, or is it something that lends itself more toward creativity? If you have to appeal toward the general public, then you have to be straightforward with your domain name. If you want to stand out, then you have some room to be creative and create a rather uniquely named domain. Domain names come with a lot of ever-changing variables, and you need to be able to adapt so you won’t be left behind by your competition. You may prefer a domain with a short name so that your customers will find it easy to remember. Or you might want something longer so you can be more specific with the goods or services that you provide. Eventually, it all boils down to preference, and what serves your purpose best. Need help with your website? London SEO consultants such as MTC Internet Services can help you create the best website for your needs.